ID8 | Ideate. Innovate. Iterate. 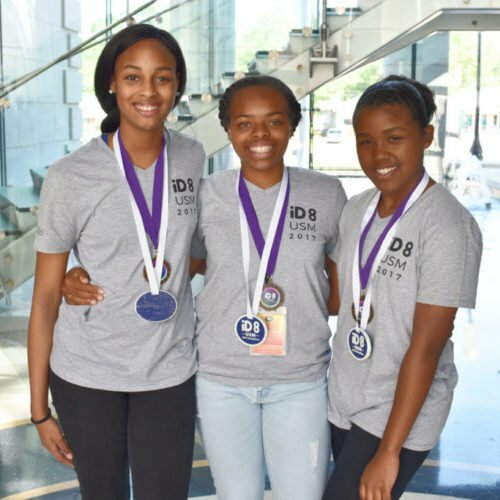 The iD 8 Hackathon is back with a new mobile app development hackathon designed to broaden participation in computing by promoting computer science skills among African-American high school girls. During the two-day event, teams will use Code.org’s App Lab platform to design and code their own apps and also hear talks from a lineup of inspiring speakers. Maranda Joiner is a Jackson, MS native, and mother of a "newborn teenager." From 2003 - 2017 she worked off and on at WJMI as an on-air personality. Including a stint on the Morning Show for 3 1/2 years. She is the co-creator and host of Synergy Nights, a bi-weekly open mic that includes a live band and live painting. She is also the booking and brand manager for Comedienne Rita Brent. And recently, she has stepped into the world of entrepreneurship as a Brand Strategist. In short, she helps other entrepreneurs, business owners, and creatives connect their purpose to their brand through storytelling. Visit marandajoiner.com. 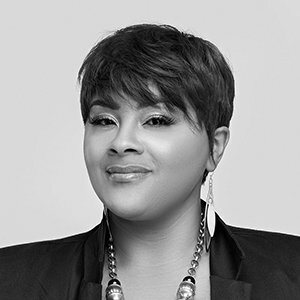 Sheena Allen is best-known as the founder and CEO of mobile application company, Sheena Allen Apps, and fintech company, CapWay. 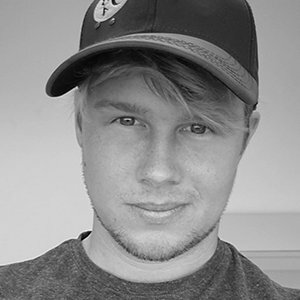 Allen attended the University of Southern Mississippi to major in psychology and film. In 2011, during her senior year of college, she thought of an idea for a money organizing mobile app after leaving Wal-Mart with a long receipt. With no technical background, Sheena designed her first app in Microsoft Word before finding a developer to partner with. Since then, Allen has built Sheena Allen Apps from 1 app with 50 downloads to 5 apps (and counting) with millions of downloads. In 2016, Sheena created her second startup, CapWay. CapWay is a financial technology company that a focuses on the underserved. 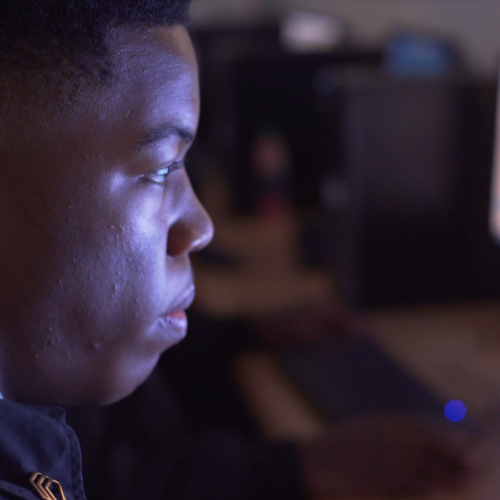 Growing up in Mississippi, the state with the highest population of unbanked and underbanked residents, Allen saw the perfect opportunity to solve a problem that impacts over 2.5 billion people worldwide from a perspective that most wouldn't understand. 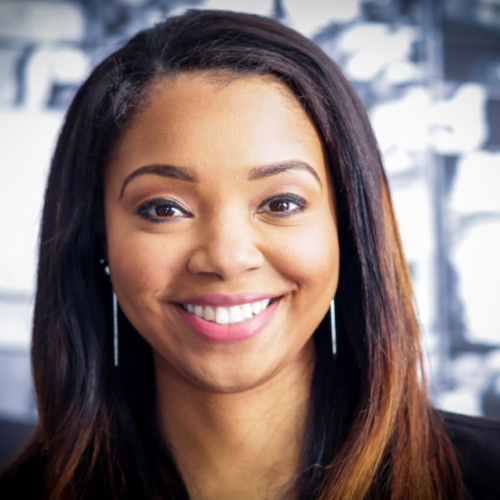 Sheena has spoken on subjects such as owning a successful tech company as a non-technical founder and diversity in tech at numerous universities, including Yale and Texas A&M. 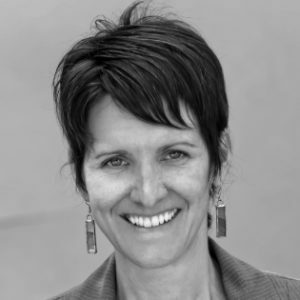 She has also spoken at numerous conferences, including The Lean Startup Conference and Tech808. In 2016, she premiered in the docufilm, She Started It. The film follows the journey of five women as they work to scale their startup. 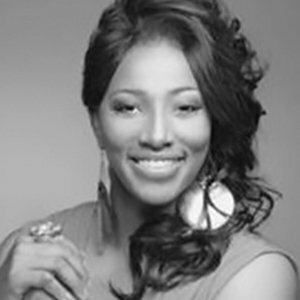 Sheena has been featured in various publications, including Forbes.com, BlackEnterprise.com, and EBONY. Juanita Ward is a former basketball player for the WNBA's Tulsa Shock and Syracuse University. The Calloway High School graduate was the first girl in Mississippi to be named a McDonald's All-American. She was a two-time Clarion-Ledger First Team All-State, three-time Dandy Dozen selection and also nominated for the Naismith National Player of the Year Award, Mississippi Gatorade Player of the Year, two-time Parade All-American. As a professional, Ward was won Most Valuable Player and Defensive Player of the Year in Bulgaria and won Professional Championship in Ukraine, Israel Leading Score, among many other honors. Today, she is both a coach and a powerful motivational speaker who inspires listeners to follow their dreams and achieve success. 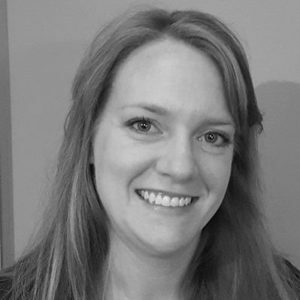 Julie Cwikla, Ph.D. holds degrees in Mathematics, Chemistry, Applied Mathematics, and Mathematics Education. 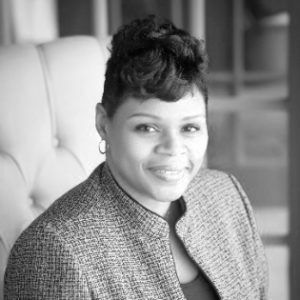 She serves as Director of Creativity & Innovation in STEM at the University of Southern Mississippi. 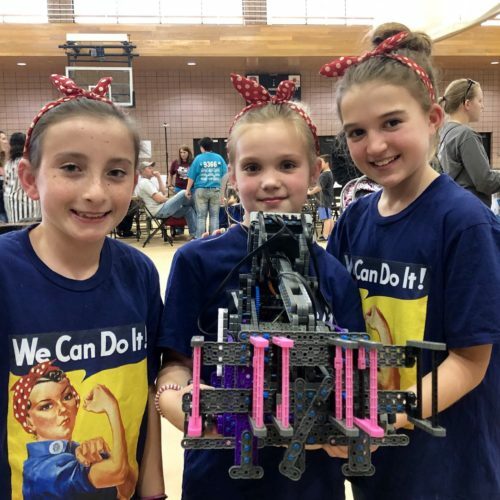 She was named 2019 Ada Lovelace STEM Educator. Funded by the National Science Foundation, NASA, W.K. Kellogg Foundation, Department of Education, Craig Newmark Philanthropies and others, she studies STEM teaching, learning, and development. A recipient of the National Science Foundation's "Early CAREER Award" she's directed over $15 million in funded research programs serving children, teachers, professors, and families. Her daughters, ages 7 and 14, would tell you she hugs hard, loves learning, and reads too many books at the same time. 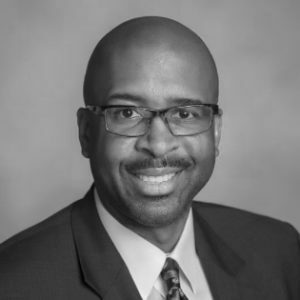 Rodney D. Bennett serves as the chief executive officer and principle educational officer of The University of Southern Mississippi, a comprehensive doctoral and research-driven university with campuses in south Mississippi and along the Mississippi Gulf Coast. Appointed to the presidency by the Board of Trustees of the State Institutions of Higher Learning, he is responsible for every facet of institutional operations and must shape the University’s educational policy and academic standards in cooperation with the State Commissioner of Higher Education. As proven leaders in innovation, the University’s faculty and students conduct transformative research that translates into real-world solutions. The University is also recognized as one of a select number of institutions in the nation accredited in all four areas of the arts: art, dance, music, and theatre. Under President Bennett’s leadership, the University has invested in new faculty positions, expanded coastal operations, and worked to increase access to quality education and research programs to serve the needs of the state of Mississippi and beyond. Moving forward, his key institutional priorities include improving quality across the board while ensuring student success; expanding enrollment strategies; enhancing academic instruction; fostering greater focus on research; bolstering economic and community partnerships; and maximizing human potential. President Bennett holds a Doctor of Education Degree in Educational Administration from Tennessee State University in Nashville and a Specialist in Education Degree, a Master of Education Degree in Educational Administration, and a Bachelor of Science Degree in Mass Communication from Middle Tennessee State University in Murfreesboro. Dr. Mary Moore is a native of Laurel, Mississippi, who has proudly found her way back to the area. Dr. Moore received an Associate of Arts from Jones Junior College, Bachelor of Science and Master of Science degrees from The University of Southern Mississippi in polymer science, and a Ph.D. in materials science and engineering from Tuskegee University. 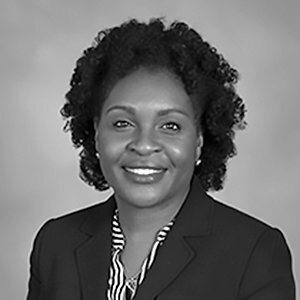 She has held roles as an engineer within the aviation manufacturing industry, the United States Department of Defense, and several academic institutions. Her latest and most fulfilling venture is the founding of S.T.E.M. Community Outreach (a non-profit organization) and S.T.E.M. Discoveries, LLC, whose focuses are on broadening the participation of youth in science, technology, engineering, and math (STEM) and increasing community awareness on the impact of STEM education on the local and global economies. 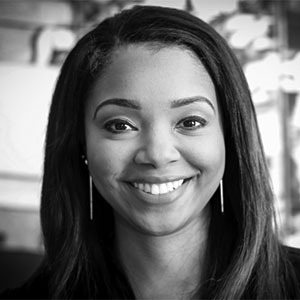 Candice Mitchell has a Bachelor’s degree in Mathematics Education and a Master’s in Computational Mathematics from the University of Southern Mississippi. She plans to graduate with a Ph.D. in Computational Mathematics in May 2020. She is a founding member and currently serves as treasurer for the Association for Women in Mathematics at USM. As a Mississippi Space Grant Consortium Fellowship recipient, she devotes time not spent teaching, studying, or wrangling her two boys to K-12 outreach at local schools. She aided in the establishment of the Mathematical Association of America’s American Mathematics Competition for 8th graders and younger at USM in 2017 along with a Games Competition to promote critical and analytical thinking skills in the community. Tom Earl Henson is a USM graduate with a bachelor's degree in Computer Engineering Technology. 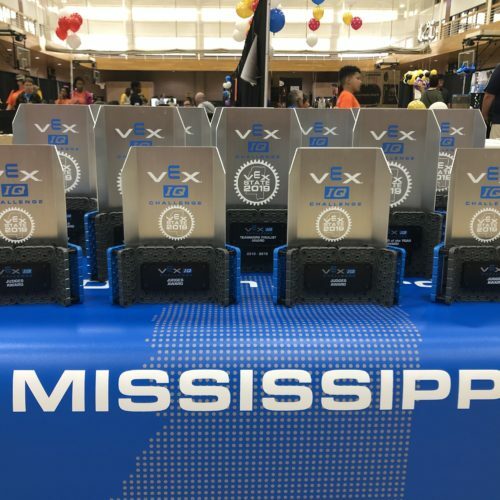 He is currently pursuing a master's degree in Computer Science (Computational Science) and also has competed in IDCC as well as IEEE Southern Conference robotics competitions. He plans to work in the engineering field after finishing his degree. Dr. Sabine Heinhorst has been a faculty member at Southern Miss since 1987. Prior to assuming her current position as Associate Dean for Undergraduate Research and Outreach in the Honors College in 2017, she was an active researcher in the Department of Chemistry and Biochemistry and served as Department Chair from 2011 to 2017. 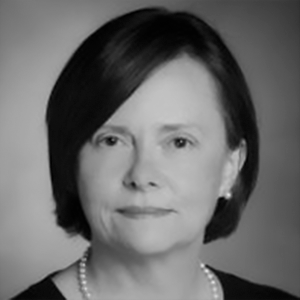 Angelia L. Bendolph is an education and technology professional. She has a B.S. in Electrical Engineering from the University of Alabama in Tuscaloosa, an M.S. in Instructional Design and Development from the University of South Alabama (USA), and will receive her Ph.D. in Instructional Design and Development from USA in May. She has over 25 years of combined experience in engineering, information technology, and instructional design. She is currently employed full-time as an eLearning Developer for the Department of Homeland Security as a contractor. 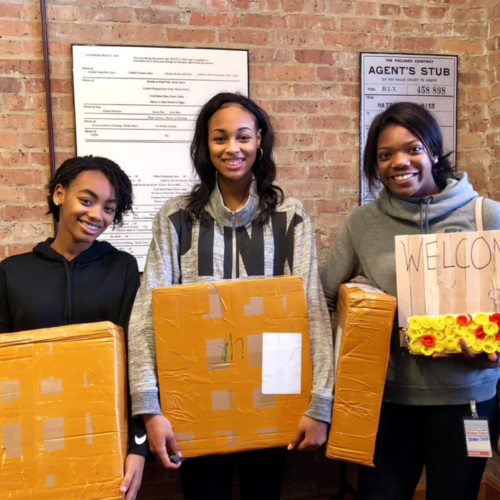 Angelia’s community involvement has primarily been with organizations and initiatives that empower and advocate for girls and young women, especially STEM initiatives. As the STEM Chair for the AAUW (American Association of University Women) Mobile Branch, she serves as a coordinator and workshop facilitator for their annual local collaboration, Girls Exploring Math and Science (GEMS), a one-day STEM workshop for elementary and middle school girls and their parents. 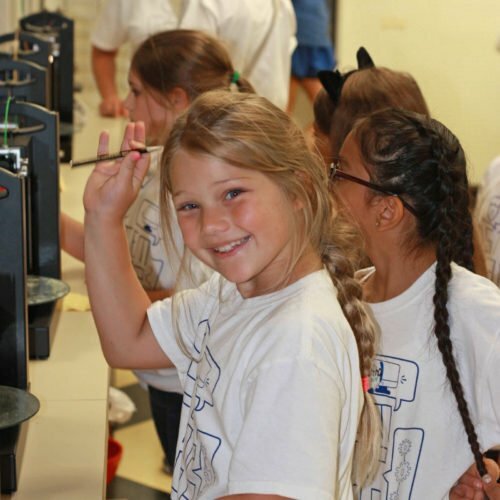 Angelia also served on the AAUW National STEM Task Force which provided national guidelines and policies for local and state branches’ STEM initiatives for middle school girls. She also serves as a mentor and motivational speaker. 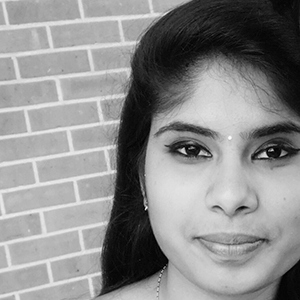 Krishna completed her undergraduate studies in computer science and engineering as her major and network security as her minor in KL University, India, during which time she worked on cryptography and network security and published a paper in the International Journal of Intelligent Systems. 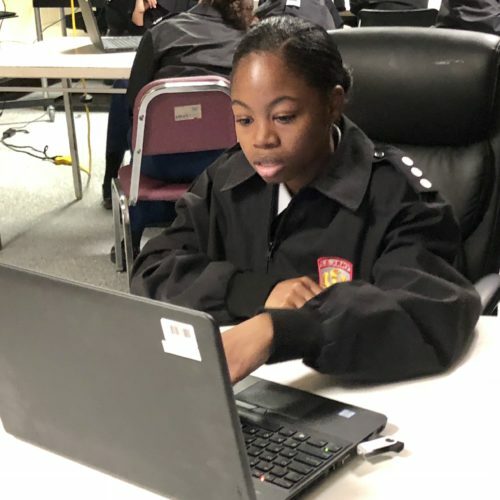 After graduating, she immediately began studying for a master's degree in computer science at the University of Southern Mississippi, with a focus on machine learning and network security. In the spring of 2019, she started pursuing her PhD in computational science at age of 22. She is presently serving as a teaching assistant for the Introduction to Computing course at USM. Please note that exact times are subject to change, as needed. Time: 9 a.m. - 10 a.m.
Time: 12 p.m. - 1 p.m.
Time: 8 a.m. - 11:30 a.m.
Time: 11:30 a.m. -12:30 p.m.